He looks high… on life! Mmmmm, yes, not the first time I’ve seen this. Of course what I don’t see from all the geniuses posting this is how we can be spending a trillion plus (that’s a one with TWELVE zeros after it) every year more than we take in but continue to fund every little thing under the sun. 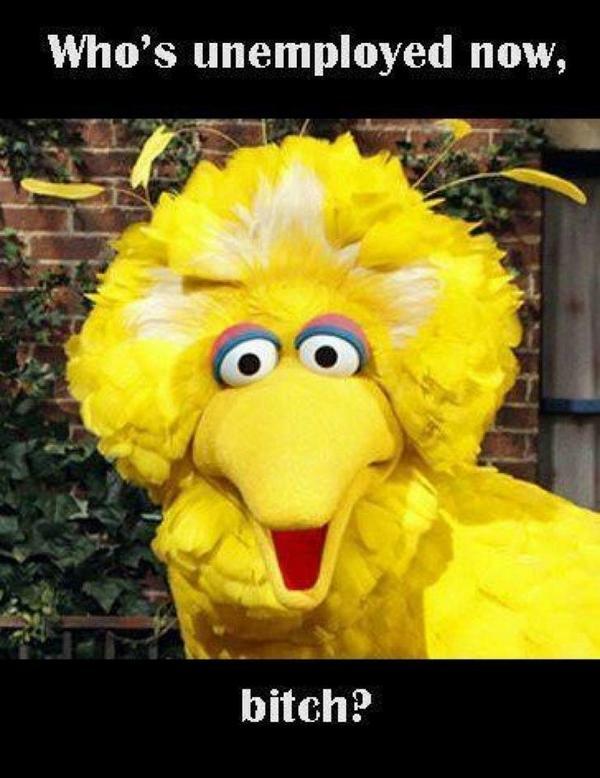 Medicare bankrupt in under a decade but don’t you dare take away my Big Bird! Also PBS would survive removal of gov’t funding, it only accounts for about 10-20% of the total revenue, but why let facts get in the way? Got it. Let’s cut some defense spending then. Seems like a good place to start, yes? Wonder if his inauguration speech will touch on the mess he’s inheriting from the clown who’s been running things for the past four years? I figure Bush took the whole 8 years to screw things up so badly, the least Barry gets is 8 years of his own to try and fix things. 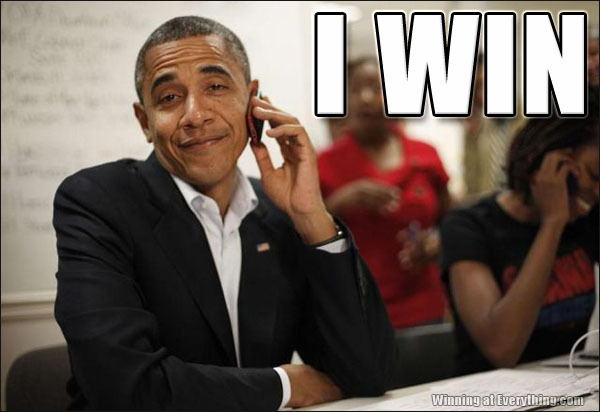 Considering Barry added more to the deficit in 4 years than Bush did in 8, and he’s essentially running things the same way Bush did, tell me how that’s going to turn out.